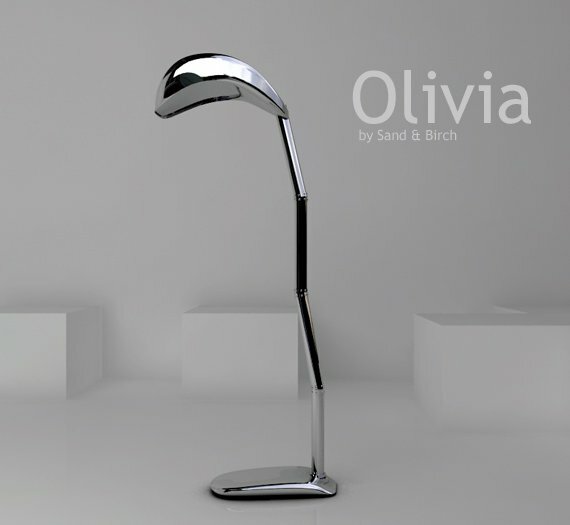 Olivia is a new floor lamp from designers Sand & Birch that will be introduced at the upcoming Maison & Objet show in Paris. The lamp is 190cm high, made of aluminium, and is designed for an LED bulb. Visit the website of Sand & Birch – here.